In the late 1960s the world was faced with impending disaster: the height of the Cold War, the end of oil and the decline of great cities throughout the world. 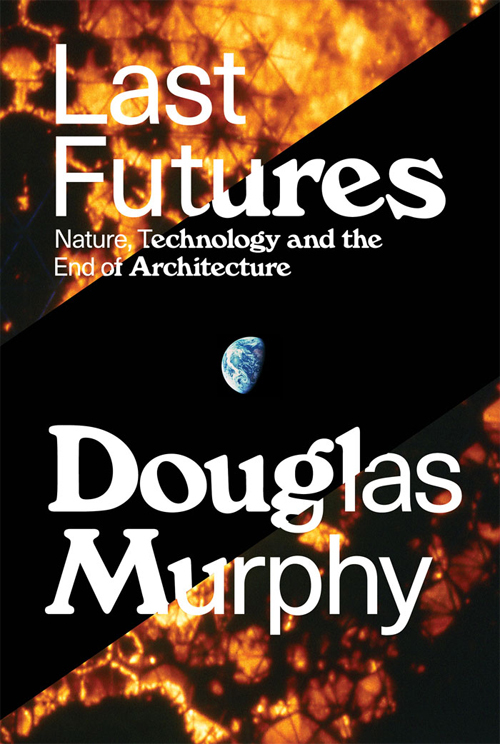 Out of this crisis came a new generation that hoped to build a better future, influenced by visions of geodesic domes, walking cities and a meaningful connection with nature. 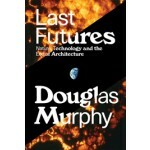 In this brilliant work of cultural history, architect Douglas Murphy traces the lost archeology of the present day through the works of thinkers and designers such as Buckminster Fuller, the ecological pioneer Stewart Brand, the Archigram architects who envisioned the Plug-In City in the ’60s, as well as co-operatives in Vienna, communes in the Californian desert and protesters on the streets of Paris. 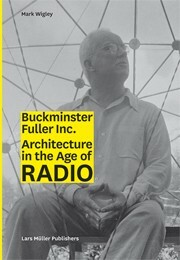 In this mind-bending account of the last avant-garde, we see not just the source of our current problems but also some powerful alternative futures.